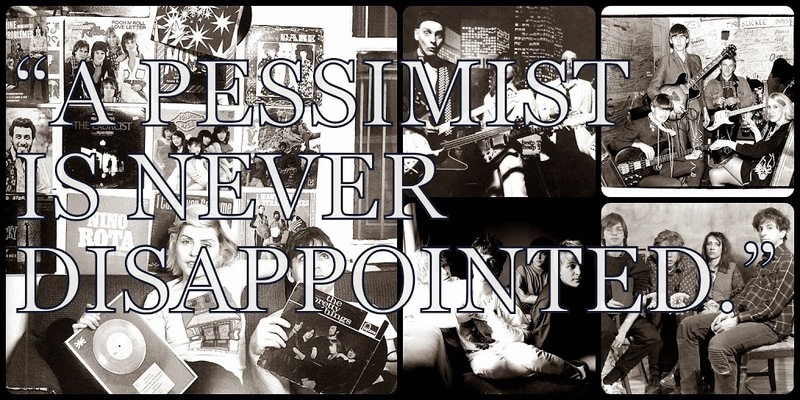 A Pessimist Is Never Disappointed: New Tune From Young Romance - Play It Here! 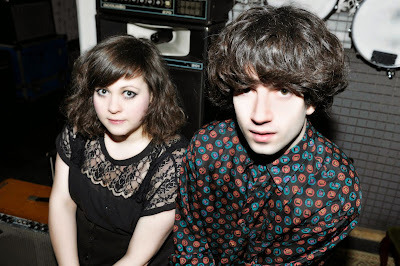 Finally, some new tunes from the wonderful Young Romance! Readers will remember how much I gushed over "Pale" by Young Romance a few months ago and now the duo is here with the lovely demo for a new song called "Room to Breathe"...but you've got to listen now 'cause they said on their Facebook page that it would only be up for a week.